Liquid Shredder Softboards SUPs Paddleboards Surfboards, We Make Liquid Fun! 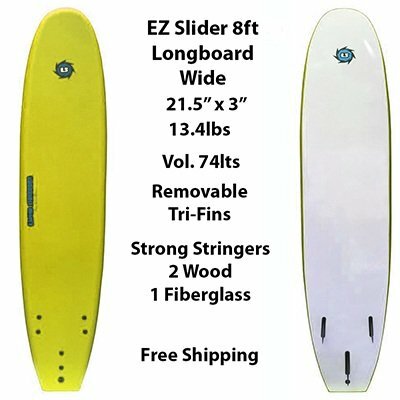 Liquid Shredder Softfboards SUPs Paddleboards Surfboards are the Original Soft Surfboards! 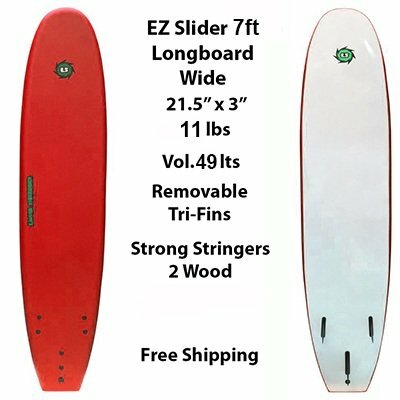 We also manufacture Hybrid SUPs Paddleboards, bodyboards, skimboards, plus, epoxy fiberglass surfboards and standup paddleboards. Liquid Shredder is the best way to get the most out of your wave riding experiences. Our International Team from the USA and Peru design innovative surfboards and SUPs. We test our work in sanctioned Contests all over the globe. Our full range and even beginner surfboards are subjected to largest surf in the world, so you can be assured LS quality will tower above cheap paddle boards and surfboards. 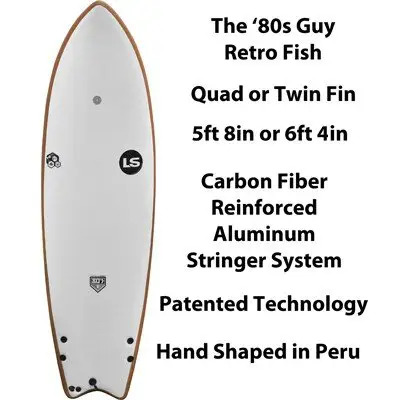 Liquid Shredder Soft Surfboards SUPs Paddleboards manufacturer of beginner surfboards, SUP standup paddle boards, epoxy surfboards, bodyboards, skimboards and accessories since 1999. 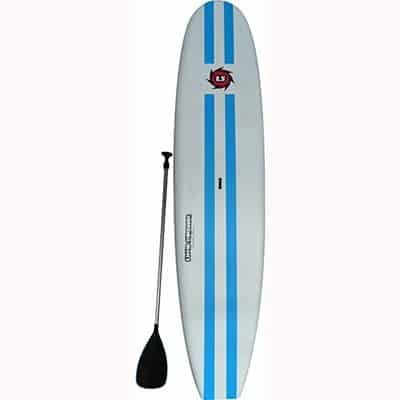 Buy softboards SUPs surfboards standup paddleboards soft surfboards surf lifeguard water safety search and rescue PWC towable Jetski Sleds A full selection of SUPs and surfboards for sale. 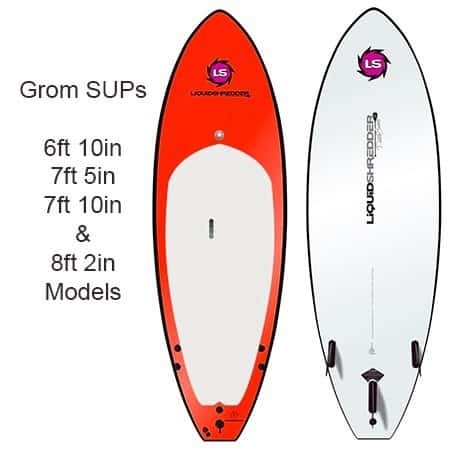 Liquid Shredder Soft surfboards SUPs Paddleboards Surfboards for kids beginners surfboard plus high performance competition tested softboards and paddleboards for every skill level. You don’t need to got to a surf shop near me to catch surf. 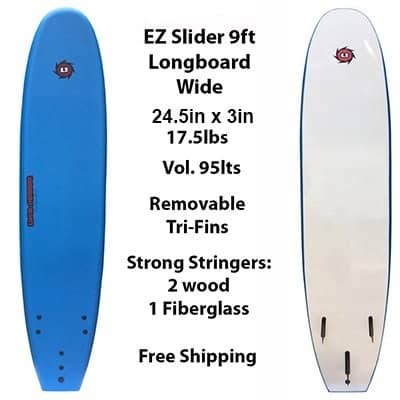 So if you don’t have a surfboard, searched Google or Bing surfboards or lost surfboards in the past check your local surf report and buy the best quality soft beginner surfboards and standup paddleboard SUPs for kids and beginners or advanced surfers and SUP paddle boarders online USA. 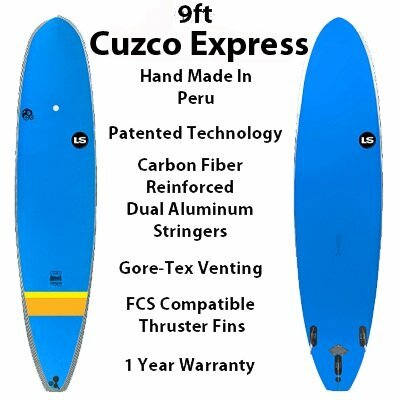 Liquid Shredder Softboards SUPs Paddleboards Surfboards patented boards are made in Peru, where surfing was invented. Over 3500 Years ago, SUP stand up paddle board Surfing was widespread on the Pacific Coast of South America. Invented by Native Americans, worshipers of the Sun Disc, the “Sea Pony Made of Reeds” was used for sport and fishing. The Reed Pony was depicted in ceremonial artistic ceramics found in an Inca pyramid tower dated back to 1500 BCE. Liquid Shredder Soft Surfboards SUPs Paddleboards have a Heritage dating back thousands of years. 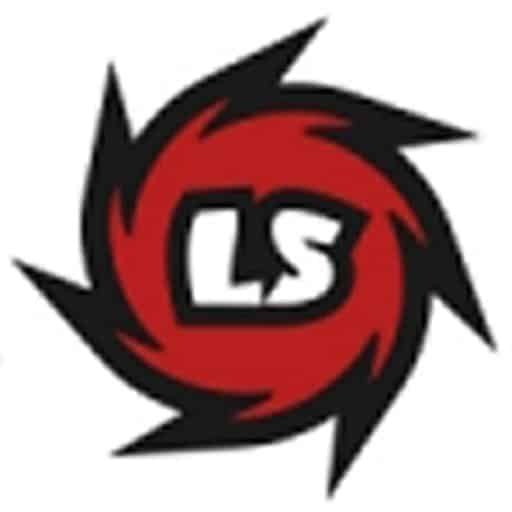 Providing Liquid Shredder Softfboards SUPs Paddleboards Surfboards since 1999, Liquid Shredder Soft Surfboards SUPs Paddleboards has been dedicated to support of LS Board Riders.